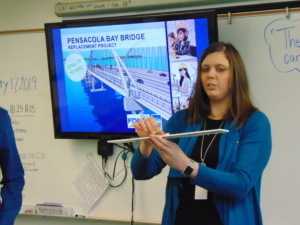 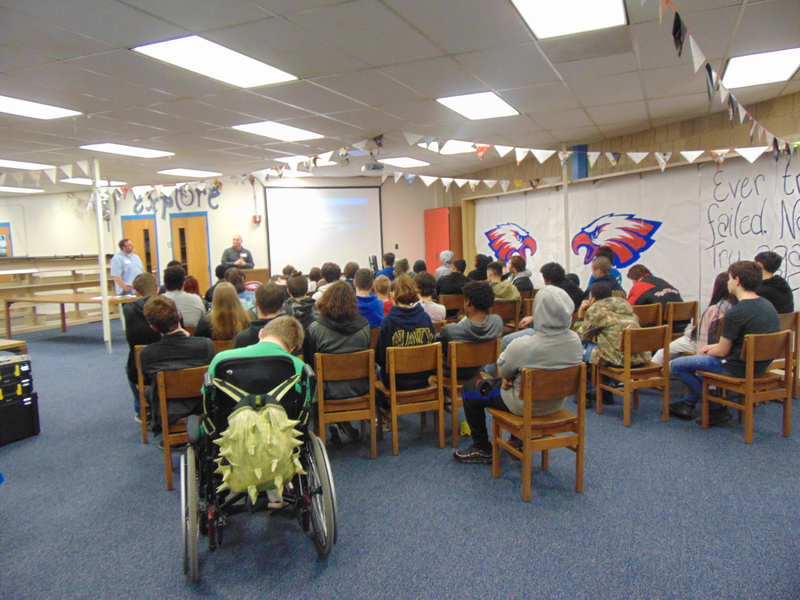 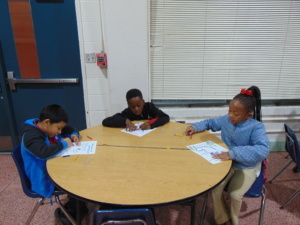 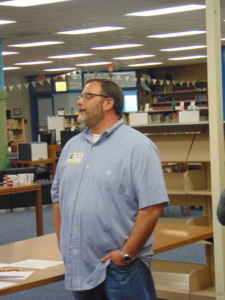 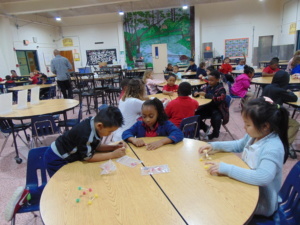 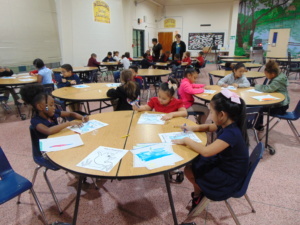 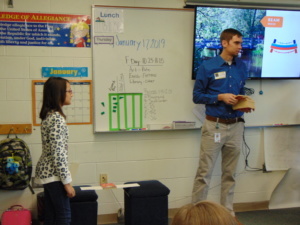 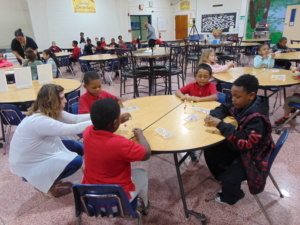 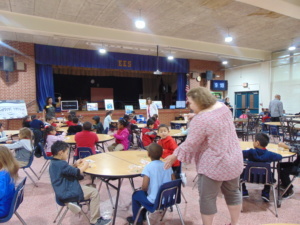 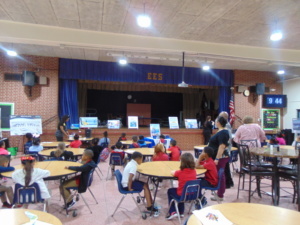 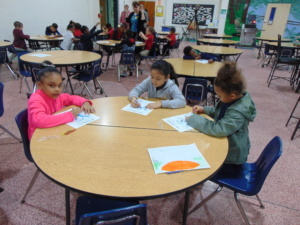 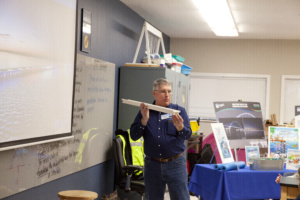 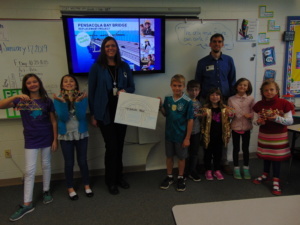 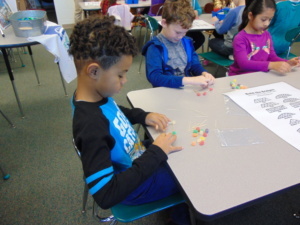 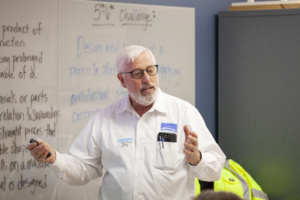 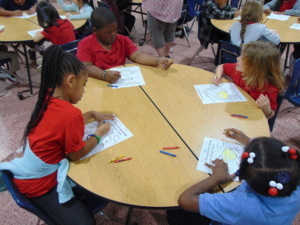 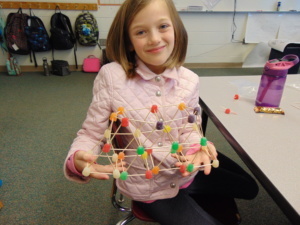 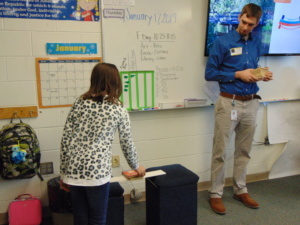 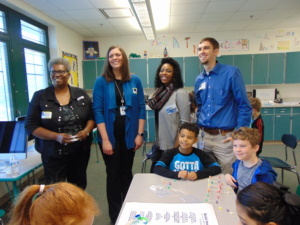 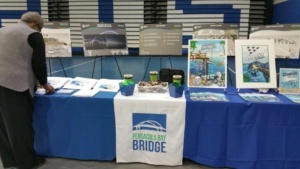 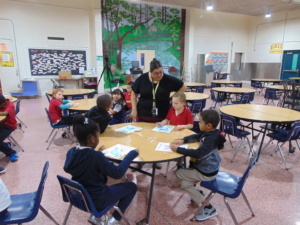 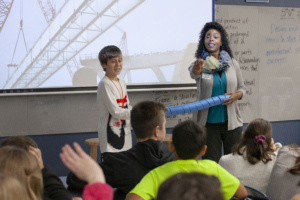 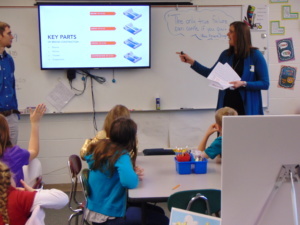 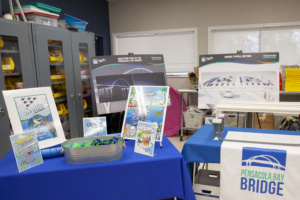 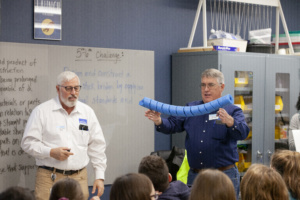 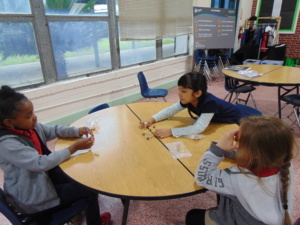 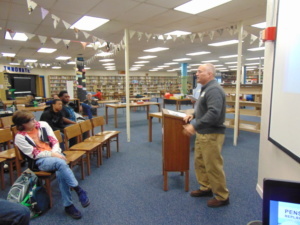 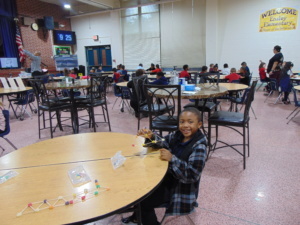 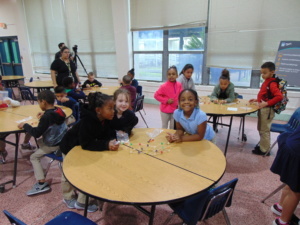 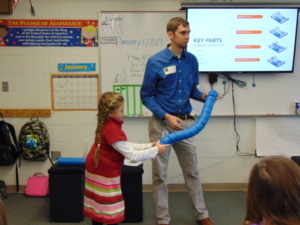 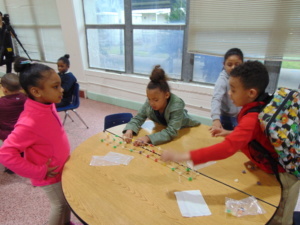 The Pensacola Bay Bridge (PBB) “Goes to School” community outreach team organizes guest speakers to visit schools in Escambia and Santa Rosa counties. 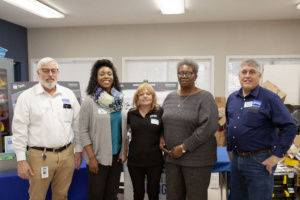 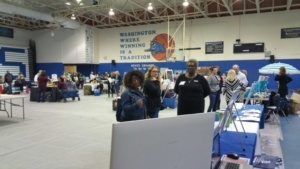 Florida Department of Transporation (FDOT) personnel and PBB team members volunteer as guest speakers and participate in a variety of activities. 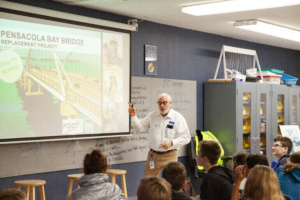 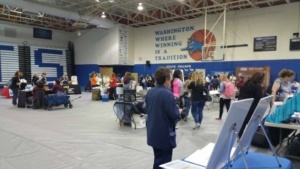 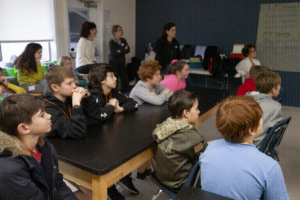 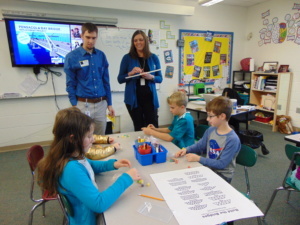 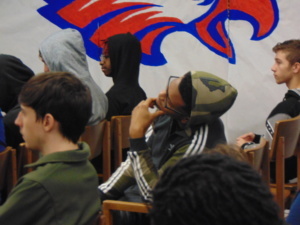 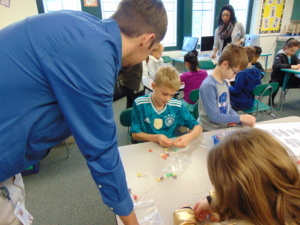 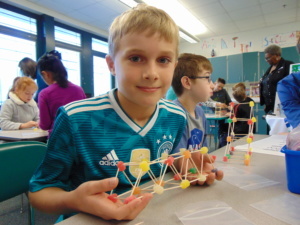 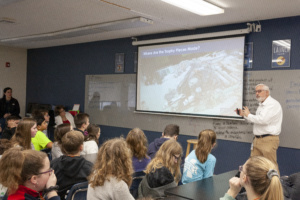 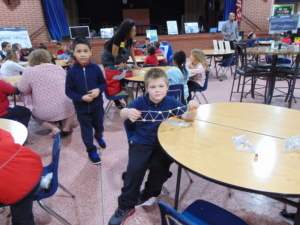 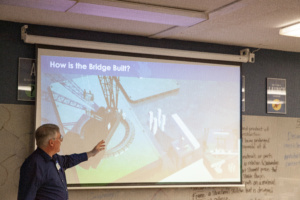 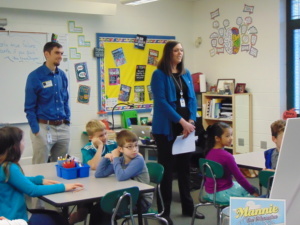 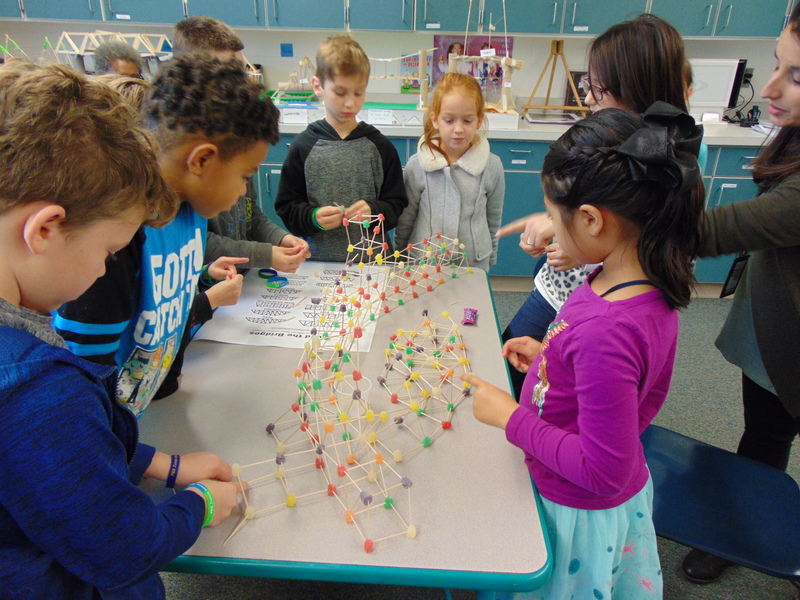 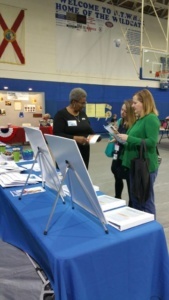 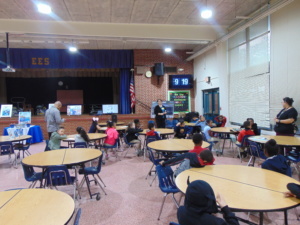 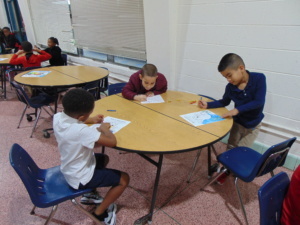 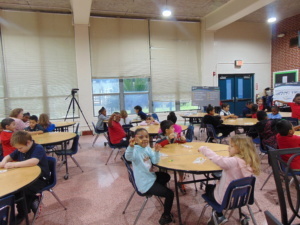 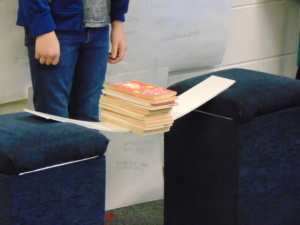 They may speak to students about the bridge replacement project, show videos, read stories, and even participate in interactive demonstrations. 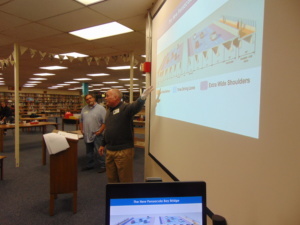 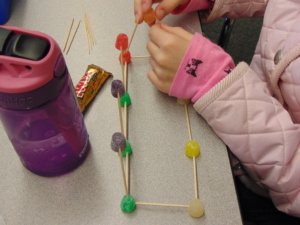 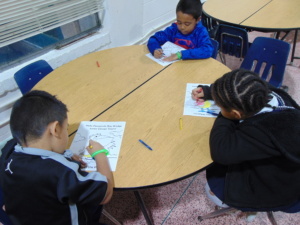 The photo galleries below show our latest presentations. 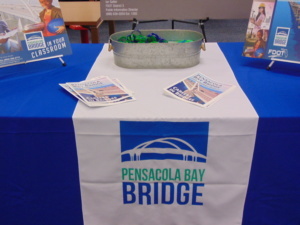 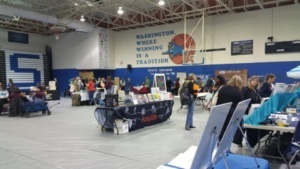 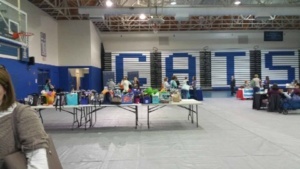 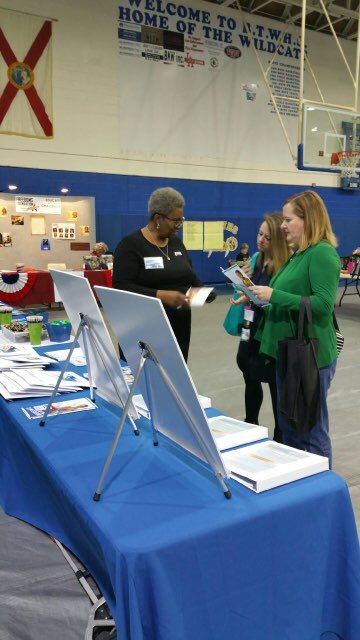 If you would like for us to visit your school, please contact us at [email protected] or at (850) 390-4057.